Providing you the best range of neo pentyl glycol (npg) (cas no. 126-30-7), phthalic anhydride, isophthalic acid, neopentyl glycol, pure terephthalic acid (pta) and acrylamide powder with effective & timely delivery. Neopentyl glycol is an organic chemical compound. 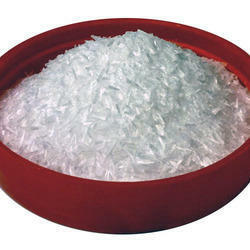 It is used in the synthesis of polyesters, paints, lubricants, and plasticizers. When used in the manufacture of polyesters, it enhances the stability of the product towards heat, light, and water. 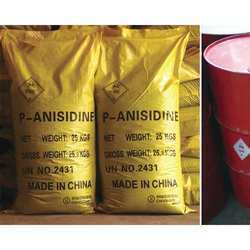 Phthalic anhydride is the organic compound with the formula C6H4(CO)2O. It is the anhydride of phthalic acid. Phthalic anhydride is a principal commercial form of phthalic acid. It was the first anhydride of a dicarboxylic acid to be used commercially. 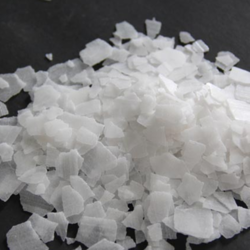 This colourless solid is an important industrial chemical, especially for the large-scale production of plasticizers for plastics. In 2000, the worldwide production volume was estimated to be about 3 million tonnes per year. 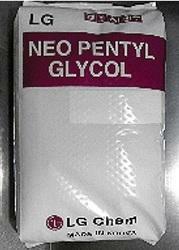 Neopentyl glycol (NPG) is an organic chemical compound. 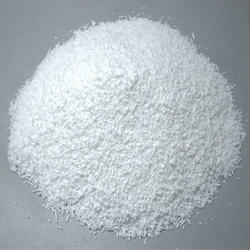 It is used in the synthesis of polyesters, paints, lubricants, and plasticizers. When used in the manufacture of polyesters, it enhances the stability of the product towards heat, light, and water. By esterification reaction with fatty or carboxylic acids, synthetic lubricating esters with reduced potential for oxidation or hydrolysis, compared to natural esters, can be produced. 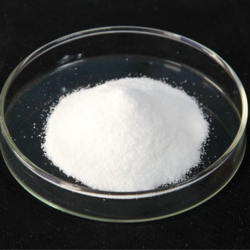 It is White crystal power,it can dissolve in glycerine,pyridine,heat ethylene glycol,acetic acid and formaldehyde.It is difficult soluble in the ether,benzene and tetrachloromethane.It will sublimate when heated,heated slongly it will decomposite. Melamine 99.8% is mainly used for manufacturing melaminoformal dehyde resin, which is well water, heat and arc resistant and bright. It can also be used in decorative laminates, aminoplastics, adhesive agents, coatings and used as a paper reinforcing agent, textile auxiliaries, cement water-reducing agent and leather retaining agent. packed with plastic bag coated with plastic woven bag,25kg or 40kg per bag, It should be kept dry,shored in cool and well ventilated place,avoiding to be stored and transported with acid and oxidant together. 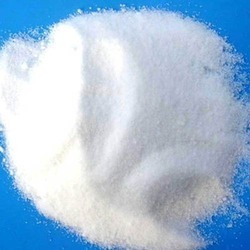 We are renowned and trusted name in the market as most qualified and durable name in the market as famous supplier and trader of Ammonium Persulfate. The offered array is acquire from best and leading name in the market offering best quality array of this domain. This array is used for decolorizing & deodorizing oils; washing infected yeast; removing pyrogallol stains and making soluble starch. The cost of this array is also very nominal rated. 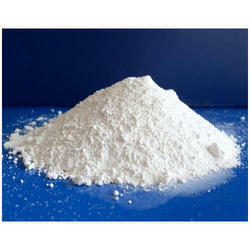 Our range of Antimony trioxide (Sb2O3) is considered as an important commercial compound of Antimony. 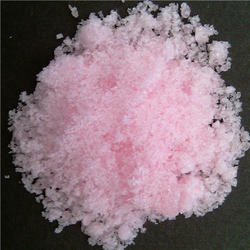 It is used as opacifying agent in the manufacturing processes of glasses and ceramics and in making autimony salts as Catalyst. 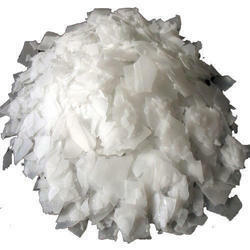 It is the acid anhydride of maleic acid.It is a colorless or white solid with an acrid odor.It is produced industrially on a large sacle for applications in coatings and polymers.Another market for maleic anhydride is lubricating oil additives which are used in gasoline and diesel engine.The food industry uses maleic anhydride in artificial sweetners and flavour enhancements. Personal care products consuming maleic anhydride include hair sprays,adhesives and floor polishesticides and fungicides,pharmaceuticals and copolymers. 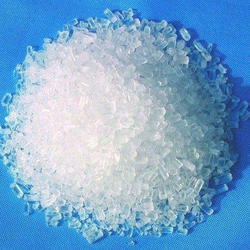 Monosodium glutamate (MSG, also known as sodium glutamate) is the sodium salt of glutamic acid, one of the most abundant naturally occurring non-essential amino acids. Monosodium glutamate is found naturally in tomatoes, cheese and other foods. 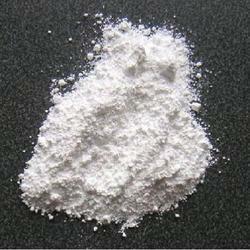 We are offering one of the leading organizations of Oxalic Acid. 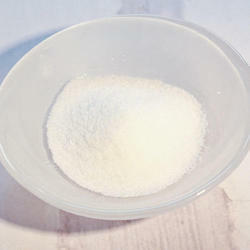 Oxalic acid is used as a mordant in dyeing processes. Also, it is used in cleaning or bleaching, especially for the removal of rust. It is rubbed onto completed marble sculptures to seal the surface and introduce a shine. The offered range is processed by the oxidation of carbohydrates or glucose using nitric acid or air in the presence of vanadium pentoxide. 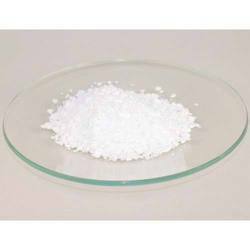 Sodium borohydride, also known as sodium tetrahydridoborate and sodium tetrahydroborate, is an inorganic compound with the formula NaBH4. 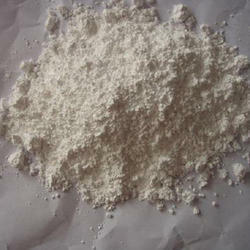 This white solid, usually encountered as a powder, is a versatile reducing agent that finds wide application in chemistry, both in the laboratory and on a technical scale. It has been tested as pretreatment for pulping of wood, but is too costly to be commercialized.The compound is soluble in alcohols and certain ethers but reacts with water in the absence of a base. 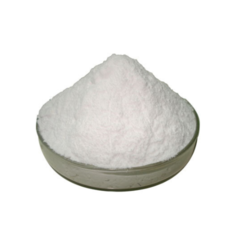 We are identified as the most competent enterprises of this industry, engaged in offering Sodium Citrate. Offered products are used as acidity regulators in food and drinks, and also as emulsifiers for oils. It is also used to control inflammation in the bladder caused by infection of the urine especially in women. These products enable cheeses to melt without becoming greasy. Our offered product is formulated by skilled professionals using quality chemical compounds and modern technology in observance with industry norms. Reduces the acidity of foods, so it allows spherification with strongly acidic ingredients. 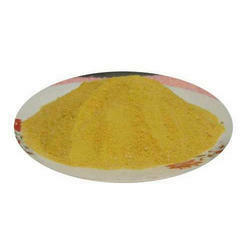 Sodium dichromate is the inorganic compound with the formula Na2Cr2O7. 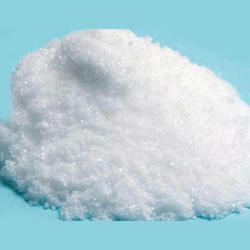 Usually, however, the salt is handled as its dihydrate Na2Cr2O7·2H2O. Virtually all chromium ore is processed via conversion to sodium dichromate and virtually all compounds and materials based on chromium are prepared from this salt.In terms of reactivity and appearance, sodium dichromate and potassium dichromate are very similar. 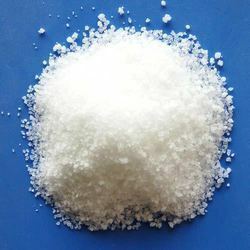 The sodium salt is, however, around twenty times more soluble in water than the potassium salt (49 g/L at 0 °C) and its equivalent weight is also lower, which is often desirable. 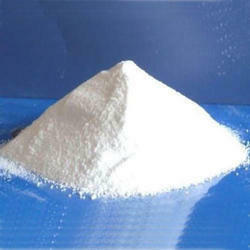 Sodium hydroxide is a highly caustic base and alkali, that decomposes proteins at ordinary ambient temperatures and may cause severe chemical burns. 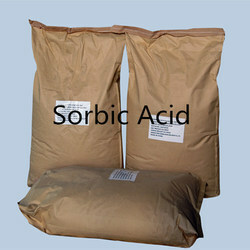 It is highly soluble in water and readily absorbs moisture and carbon dioxide from the air. It forms a series of hydrates NaOH·nHThe monohydrate NaOH· H2O cystallizes from water solutions between 12.3 and 61.8 °C. The commercially available "sodium hydroxide" is often this monohydrate, and published data may refer to it instead of the anhydrous compound. As one of the foremost organizations, we are trading, wholesaling and supplying excellent quality Paraformaldehyde Powder. Being the leading names we are engaged in providing the wide range of 5 Cyanophthalide. 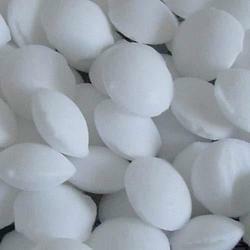 These 5 Cyanophthalide are highly qualitative and carefully formulated as per the prescribed norms at the vendors end. These 5 Cyanophthalide owing to their quality and appropriate chemical composition are demanded by the clients nationwide. 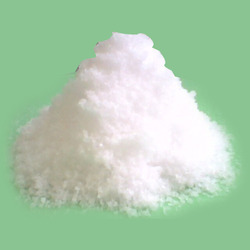 Hydroxylamine Sulphate (NH2OH)2 H2SO4 is one of the intermediate products of the Caprolactam Plant. The major use is in its reaction with organic compounds to produce derivatives such as Oximes which may be intermediates in the production of materials such as Nylon-6. The oximes may also be used as anti-oxidants, stabilizers and anti-skinning agents in inks and paints. As reducing agents in photographic processes, dyeing, synthetic fibres and purification of a number of water-soluble products. Nylon-6 (Gujlon) GSFC has the largest capacity Engg. 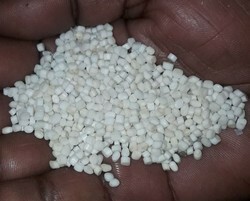 Plastic Nylon-6 Plant in the country with a rated capacity of 7,000 MT. 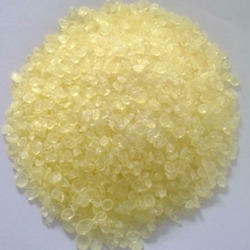 The main raw material for Nylon-6 is Caprolactam which is available from captive capacity. 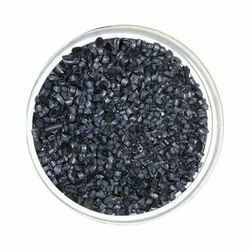 Gujlon is the registered trade name of Nylon-6 chips manufactured by GSFC. Nylon-6 is tough, lightweight, abrasion resistant, shock resistant, corrosion resistant, heat resistant with higher melting point, low specific gravity, electrical insulation property and dimensional stability. It requires no lubrication and can be machined and finished in ways similar to metals. This versatile plastic is available in general purpose injection moulding grades, glass fibre reinforced grade, plasticised grade and extrusion grades to suit diverse applications. Components for textile machinery, railway, defense and automobile industries. Components for electrical and electronic industries. Components for appliances and consumer goods. Film for packaging of food stuffs, vegetable oils. Monofilaments, rods and pipes, profiles and strappings. Components for hardware, building and furniture industries. 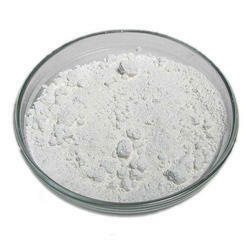 Resorcinol is also used as a chemical intermediate for the synthesis of pharmaceuticals and other organic compounds. 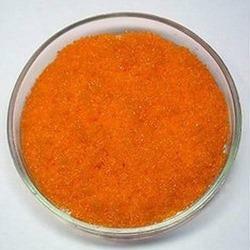 It is used in the production of diazo dyes and plasticizers and as a UV absorber in resins. 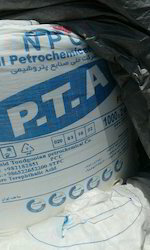 Trimethylolpropane Powder is the organic compound with the formula CH3CH2C(CH2OH)3. Containing three hydroxy functional groups, TMP is a widely used building block in the polymer industry. We are one of the leading organizations, engaged in trading, wholesaling and supplying excellent quality Caprolactam Powder. Delivery Time: 3 DAYS AFTER RECEIPT OF YOUR P.O. 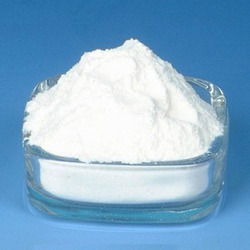 We are manufacturer, trader and supplier optimum quality liquid Caustic Soda Lye, which is used in many industries for different industrial purposes. 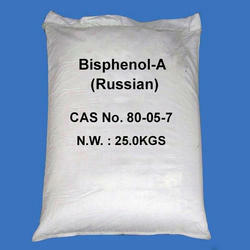 We provide our caustic soda lye in different quantities according to the demands of our customers. 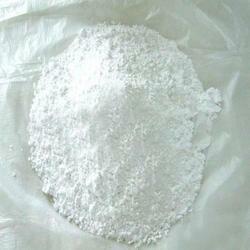 Besides this, we are reckoned as one of the prominent caustic soda lye supplier of India. 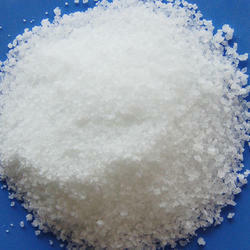 Citric acid monohydrate is mainly used as an acidulating, flavoring and preservative in food and deverages. 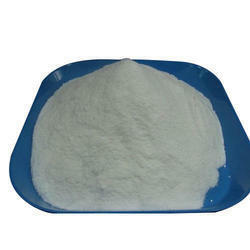 It is also used as an antioxidant, plasticizer and detergent builder. 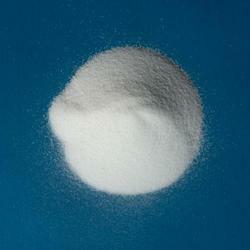 Looking for Industrial Chemical Powder ?